A psycho turns fairy-tale endings into nightmares in this "vivid cat-and-mice game" from the New York Times–bestselling author (William Bayer, Edgar Award–winning author). Karen is a lonely middle-aged doctor with a house in the woods. Sarah is a grief-stricken suburban widow who has turned to booze and barbiturates. Jordan is a directionless high school student and a child of divorce. 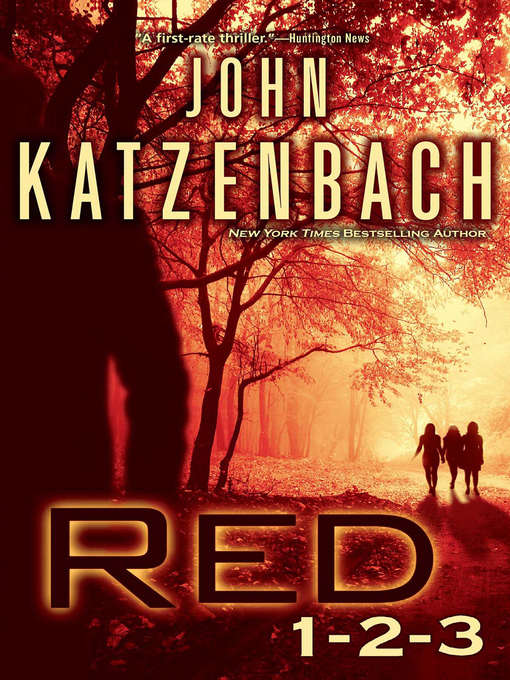 They are three women with nothing in common but their red hair—until a stranger who calls himself the Big Bad Wolf sends each one the same chilling letter. Just like vulnerable Little Red Riding Hood, they are going to be stalked and killed—but in three distinct ways, in three different locations, all on the same fateful day. The one thing this devious madman didn't count on was the Reds discovering each other. When authorities refuse to help, Karen, Sarah, and Jordan band together. It's only then that they discover power in numbers, and how far they're willing to go to beat the Wolf at his own game. From the New York Times–bestselling author, comes "a twisted riff" on a Grimm tale (Publishers Weekly).